Hey guys! So I think I’m going to begin a new blog series called Movie Monday! Throughout my eating disorder, I would forbid myself from watching t.v for more than 5 minutes. I would always think that by sitting for a period of time would contribute to weight gain, and that was my biggest fear of all time. With that being said, movies were defiantly out of the question. I would turn down movie dates from friends, and if I did end up going to a movie I would make sure it was a full day of exercise and eating good..(how is this normal?!?!?). Today I am allowing myself to sit and watch a movie with my mom, called Up! It’s a Disney animated movie with a really good story to it, I highly recommend. Every Monday I am going to watch at least 1 movie, to turn each Monday into a Funday! I’ll give you guys a little review, and rate the movie out of 5. What movies do you guys recommend? 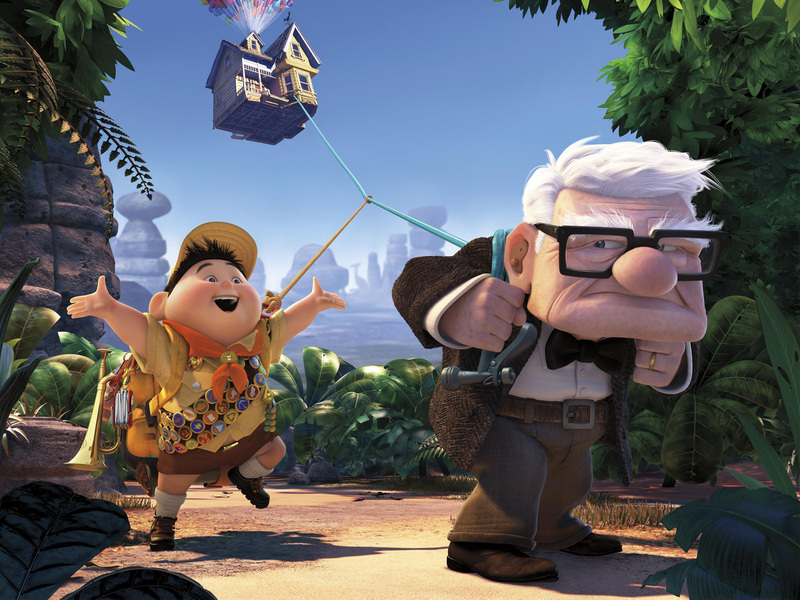 What’s your favorite genre of movies? Mine would be rom coms, or action. As a kid I would always choose a comedy, which slowly turned into stupid funny movies, but now I like a little more of a plot in the movies I pick. During school I’ll make sure to make time for a movie each Monday, there’s a library right down the road from my house I can watch there, or in my room I can get cozy and watch it there. 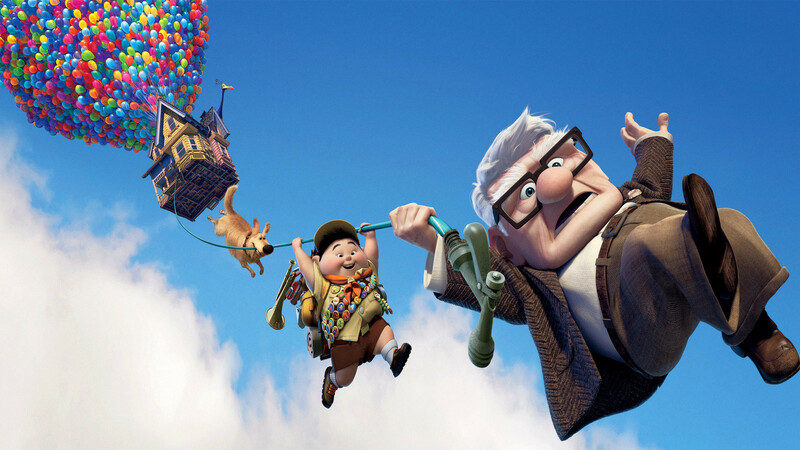 Today I’m watching Up in the living room on my reclining chair, with a big blanket. I am so comfy! Next: Boots and Hearts- Departure!